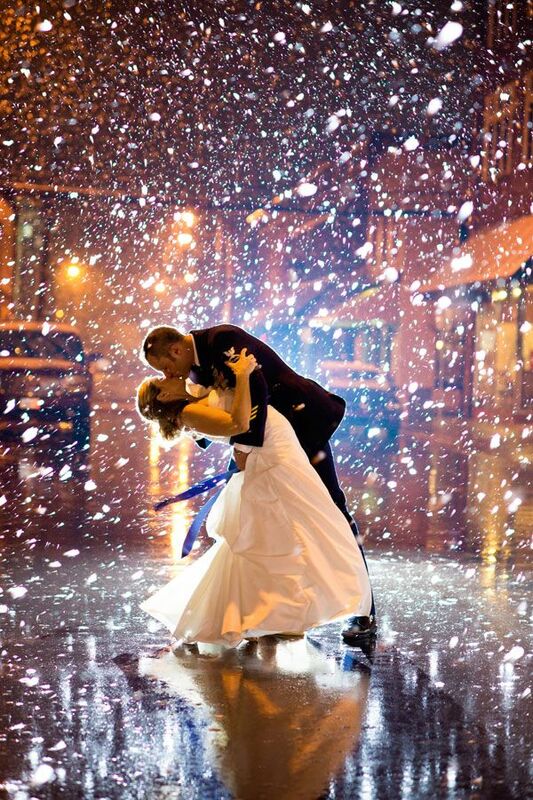 Getting married during the cold-weather months? 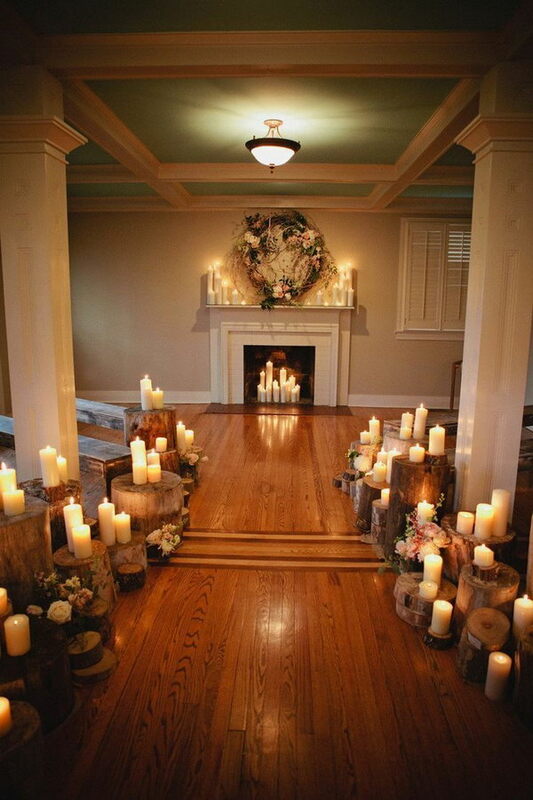 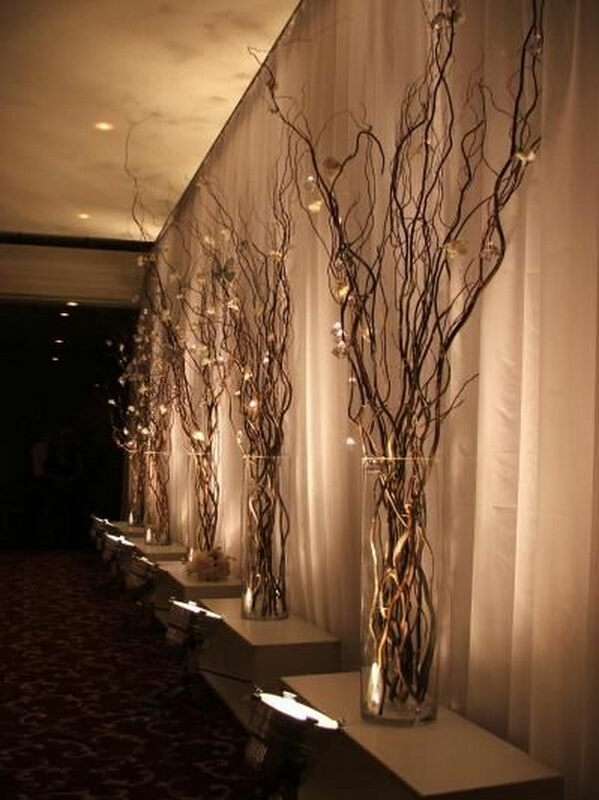 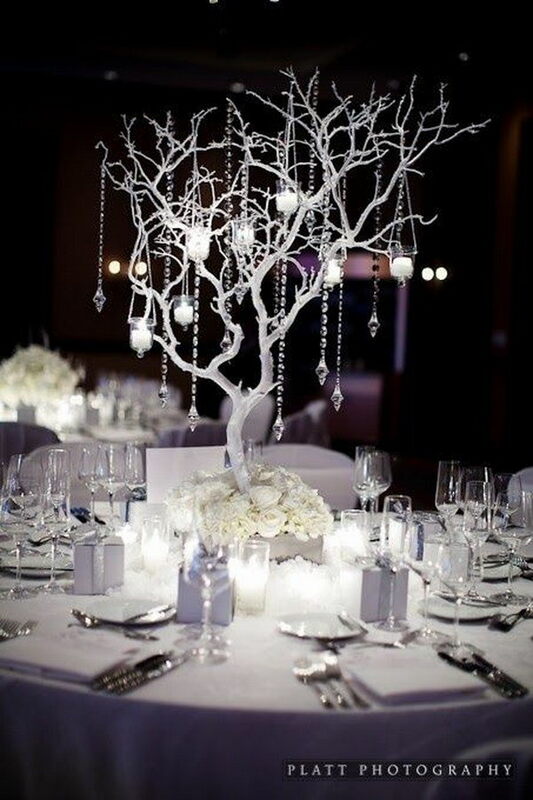 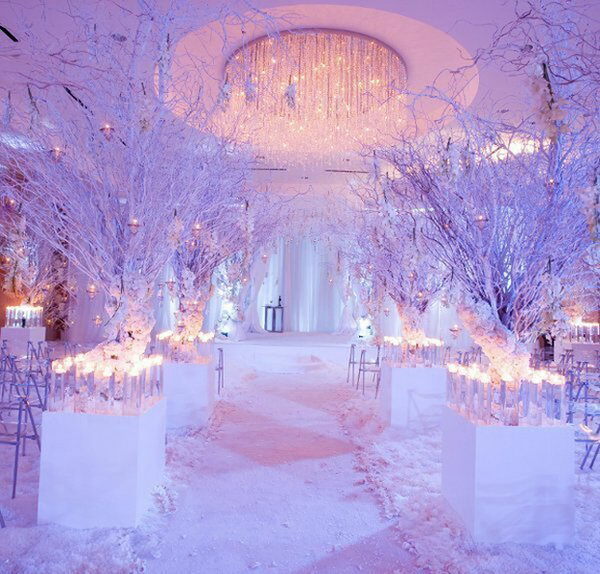 Winter weddings are glamorous and dramatic and different from the traditional summer and fall wedding. 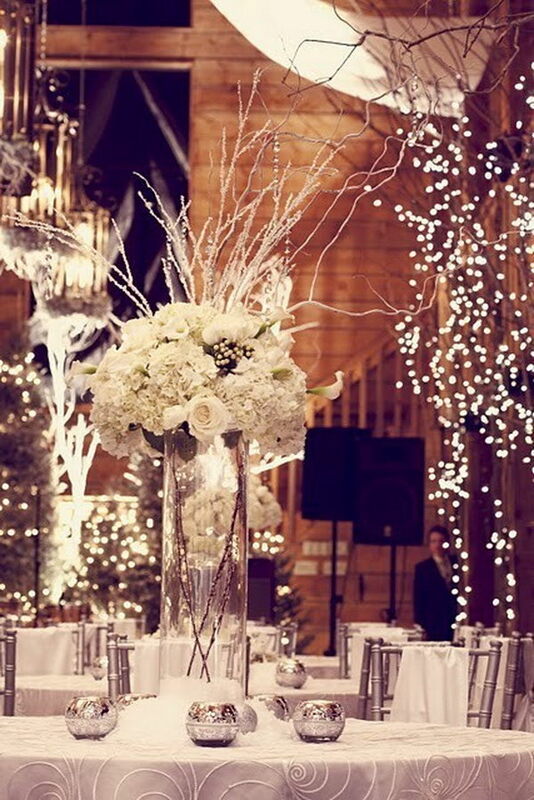 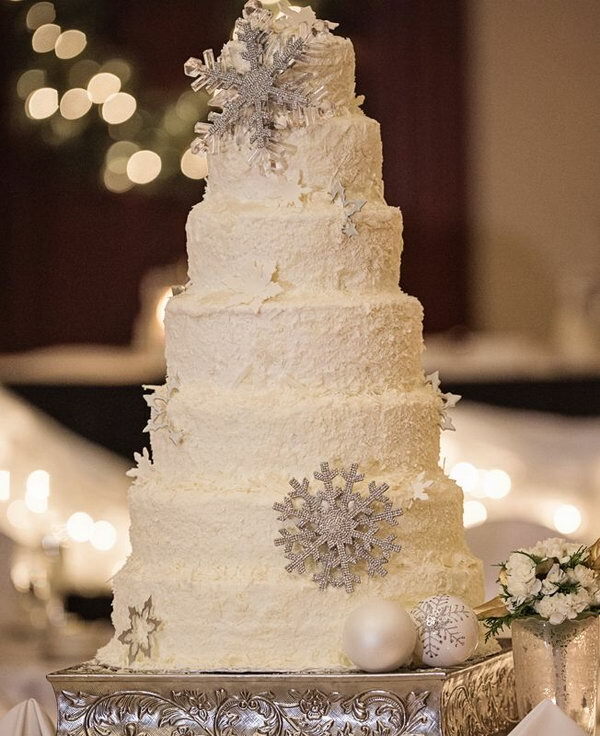 The magical feeling of a “winter wonderland” and discounted prices are an excellent reason to buck the trend and host your wedding in winter. 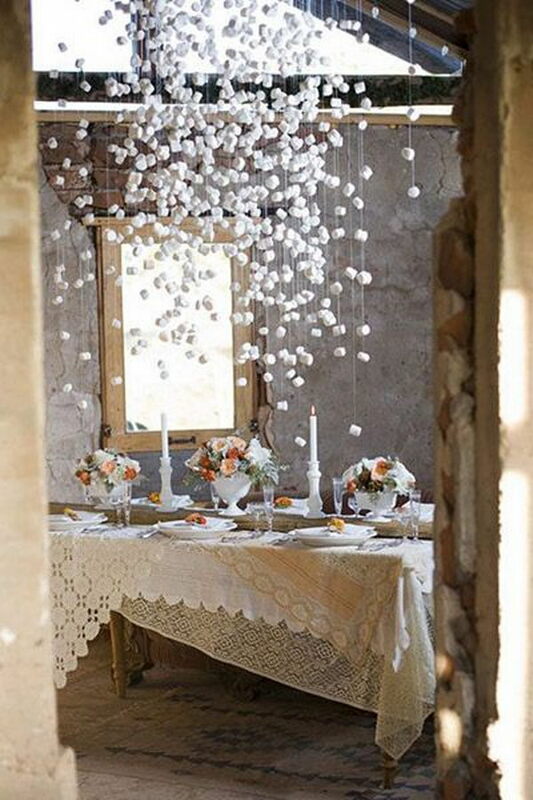 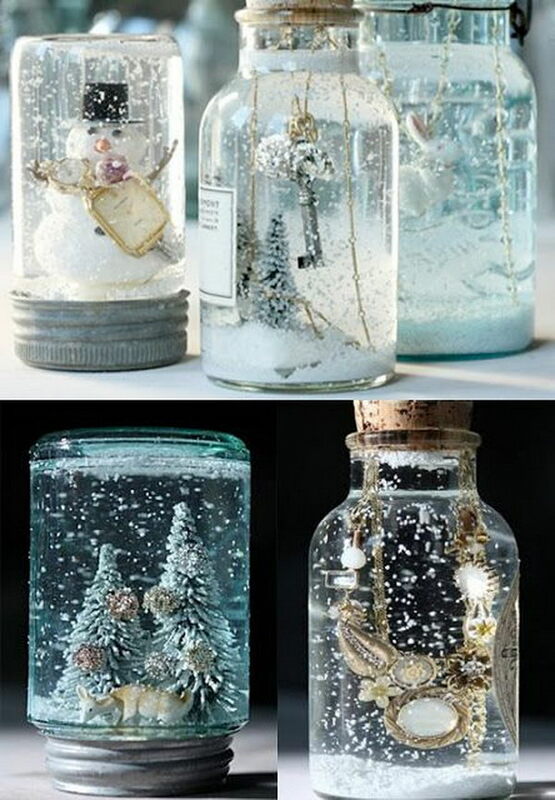 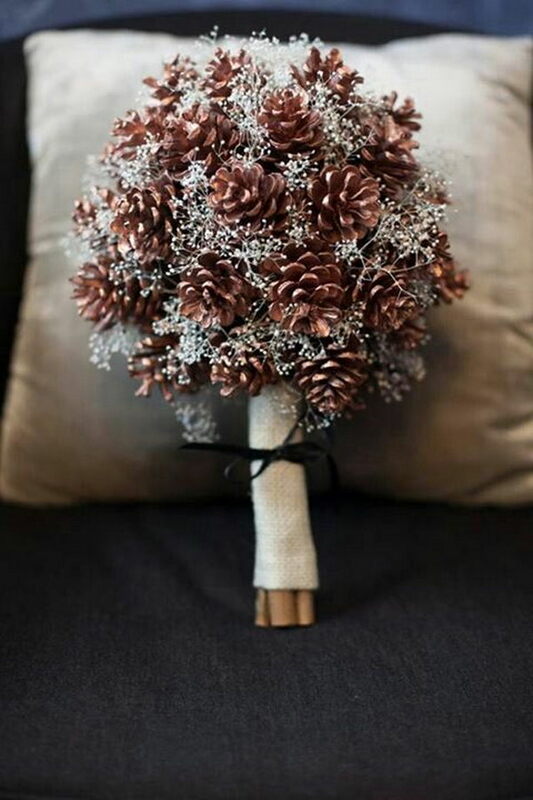 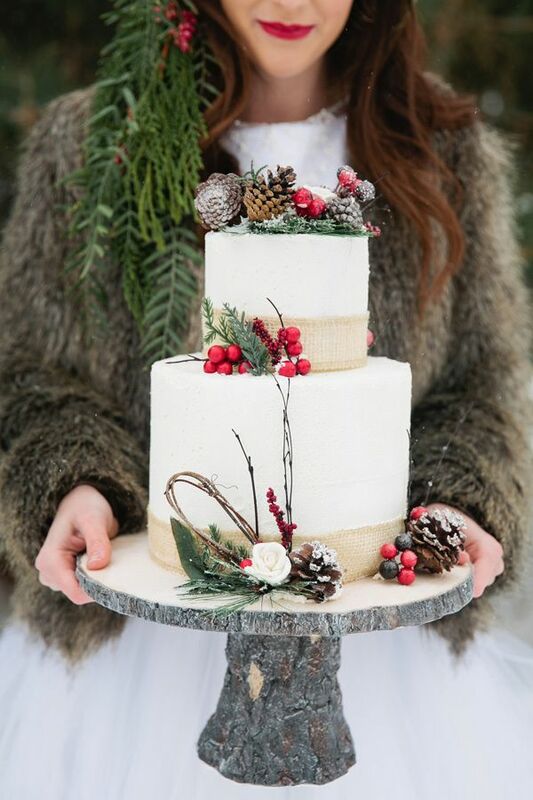 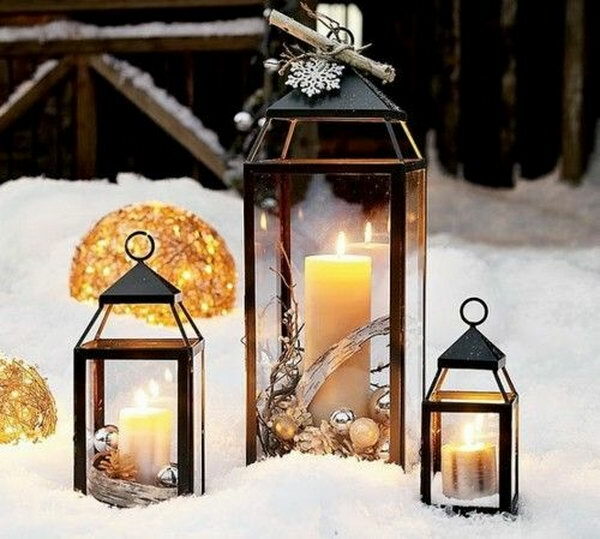 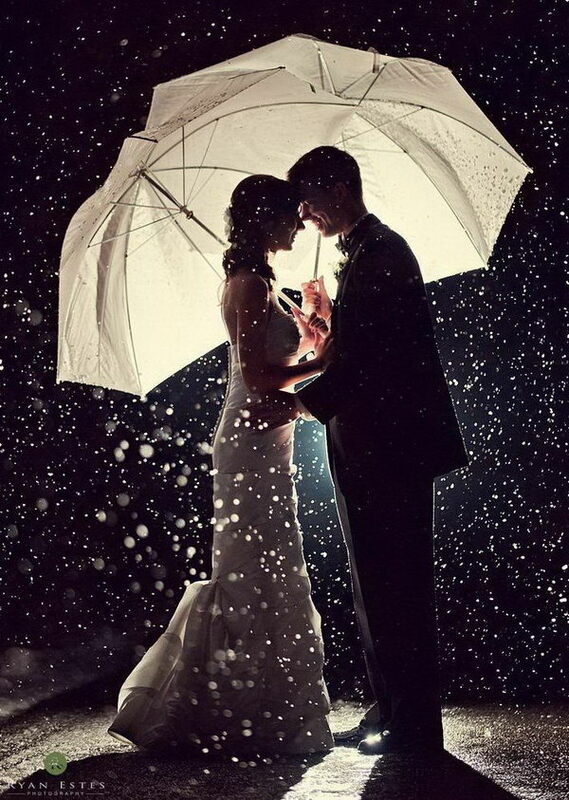 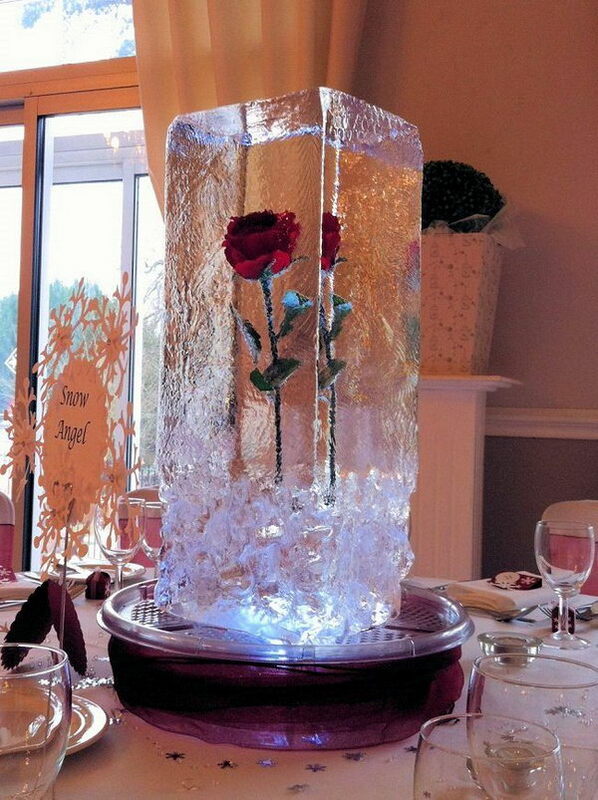 Take a look at this list of Creative Winter Wedding Ideas and learn how to plan your own romantic winter wedding.